The Wastewater Garden will use constructed wetlands technology to purify human wastes and recycle black and gray-water to irrigate trees, shrubs, and flowers. Such gardens, which do not rely on pumps, electricity or chemicals, are well suited to small communities and remote areas as they prevent sewage pollution, which is a leading cause of disease and deterioration of water resources. The project and Nature Iraq’s work in adapting the unique traditions of architecture of the Marsh Arabs will help instill an appreciation of the natural beauty of these historic wetlands. 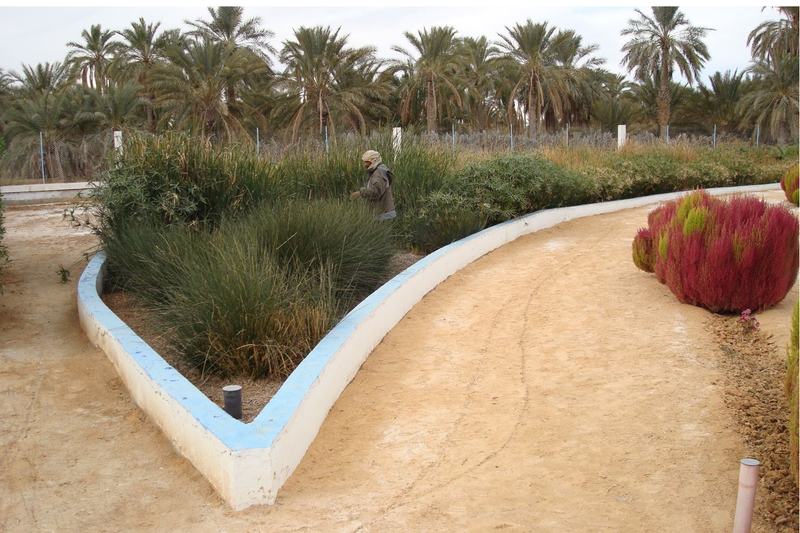 Two Photographs of previous projects by by Dr. Mark Nelson, Wastewater Gardens International in Temacine, Algeria 2007. 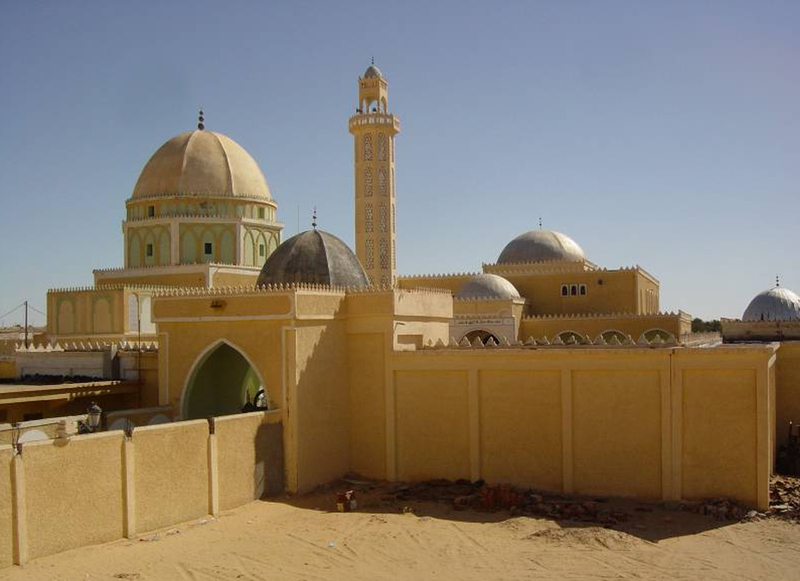 This garden sits across from the community mosque, funded by Belgian Foreign Aid and Algerian Ministry of Water and the Environment. The realization of waste water garden green technology has outstanding advantages.